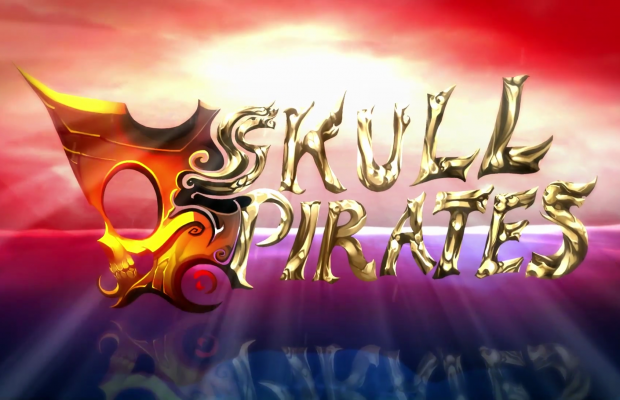 PSX 2017 Teaser of Skull Pirates & War Theatre. 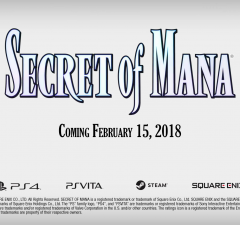 Gamescom 2017 Reveal Trailer of Secret of Mana. 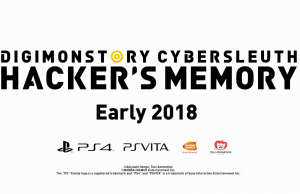 Digi-dominate Gameplay of Digimon Story Cyber Sleuth: Hacker’s Memory in 60fps. 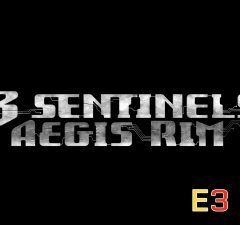 E3 2017 Trailer of 13 Sentinels: Aegis Rim. 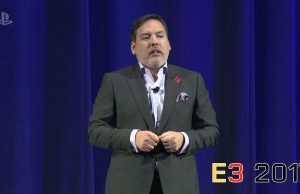 E3 2017 Press Conference of PlayStation. 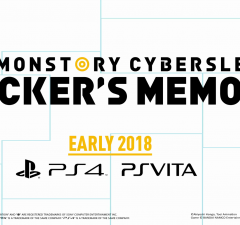 Announcement Trailer of Digimon Story Cyber Sleuth: Hacker’s Memory. 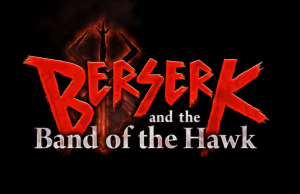 Launch Trailer of Berserk and the Band of the Hawk. 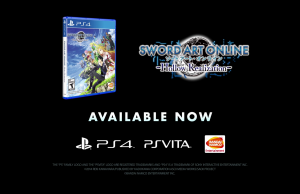 Launch Trailer of Sword Art Online: Hollow Realization. 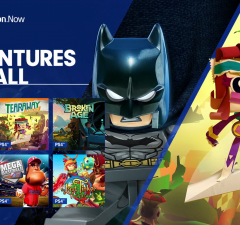 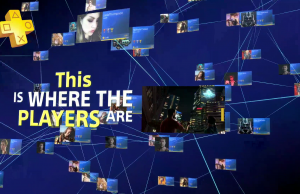 Online Multiplayer Trailer of PlayStation Plus. 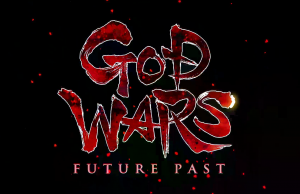 Debut Trailer of God Wars: Future Past. 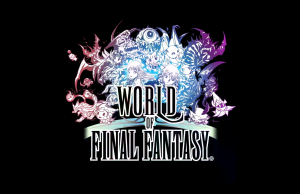 Launch Trailer of World of Final Fantasy on the PlayStation 4.